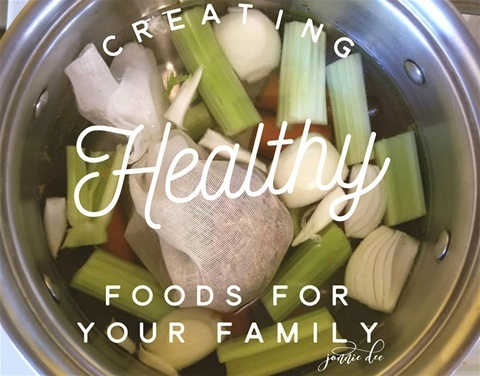 Most of the store-bought versions of vegetable broth or stock don’t taste all that great & are expensive for what you get, especially when most stocks, rather than relying solely on fresh vegetables and herbs for their flavor, depend heavily on flavor enhancers, like corn syrup, MSG, natural flavors, salt, sugars, disodium inosinate, and more. We will be making herbal seasoning bags using garden herbs and wildcrafted herbs that grow in your backyards, fields, fence lines, hedgerows and meadows. The bags can be used to flavor your own stock or bouillon that is healthy. The herb bags can be used to make herbal vinegars, baths, foot soaks, dream pillows, facial steams and more. Tomorrow we are making them for soups, stocks, and stews. The wildcrafted herbs offer much nutrition in the way of minerals and vitamins. We will be making a sumac salt, a Za'atar spice, seasoning bags and possibly an herbal vinegar. Herbal vinegars are good for salad dressings, marinades, soups, health shots for tea or a morning drink, facial toners, a green cleaning product, hair rinses and so much more.